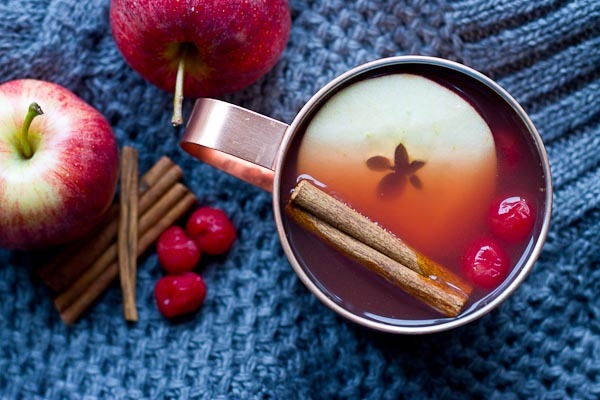 Grab a mug of Mulled Tart Cherry Apple Cider this holiday season. A traditional warm apple cider infused with Montmorency tart cherries… it’s easy to prepare and a festive way to celebrate the most wonderful time of the year. 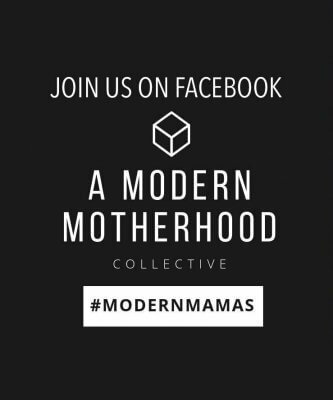 Thanks to the Cherry Marketing Institute for sponsoring this post. It truly is the most wonderful time of the year, and it makes me all giddy inside. I usually like to start the holidays early by decorating my house to get me in the spirit of the season, plus with all the work that goes into putting up decorations they get to stay up longer! I’m already blasting Christmas music, and the baby seems to love it. 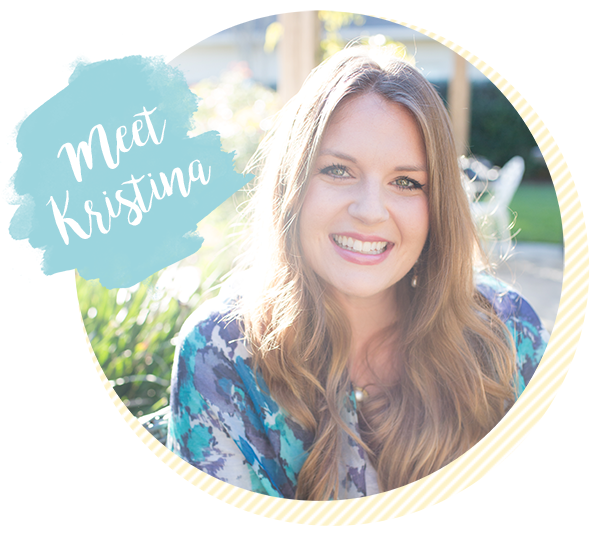 Yep, sleigh bells are jingling as I write this post. Thanks Pandora. Every other Thanksgiving we go up to my aunt’s house in Alabama for a big family gathering which just so happens to be the same weekend as the Iron Bowl when we play ‘Bama at home. My aunt lives 30 minutes from Auburn, so on Black Friday when everyone else is hitting up the sales, our family packs up and heads to Auburn to get our tailgate set up for game day. Cyber Monday is much more my style anyways, especially this year with the little one. Unlike the crazy hot Florida “Fall” we’ve had, Alabama is typically pretty chilly on Thanksgiving which makes the day much more festive. This time of year, we can count on my mom preparing her famous mulled apple cider. 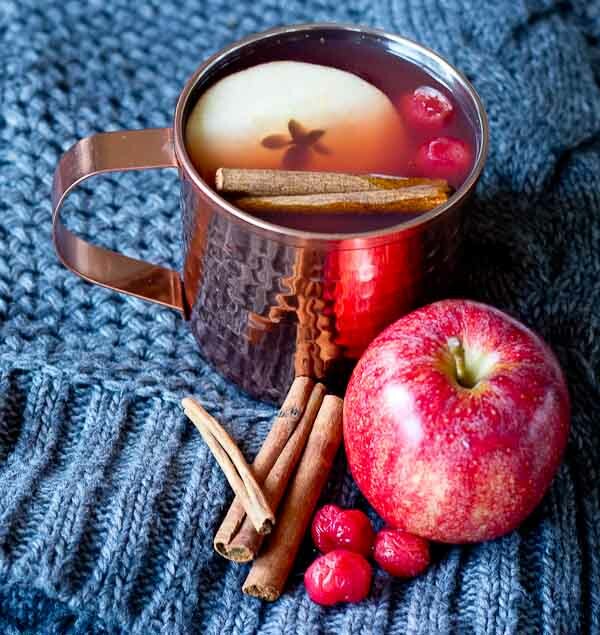 I love the way cider makes the house smell like the holidays. This year I’ve added Montmorency tart cherries for a sweet and tart twist to our favorite holiday drink. 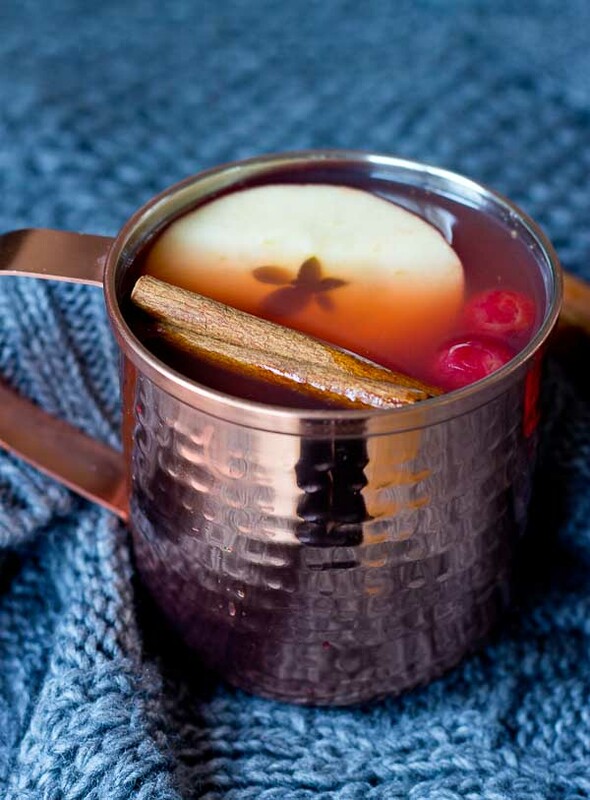 The warm mulling spices and apples infused with Montmorency tart cherries make a delicious blend. I can see it now and can hardly wait to make this brew for our family on Thanksgiving; then get all bundled up to enjoy a mug of cider by the bonfire. 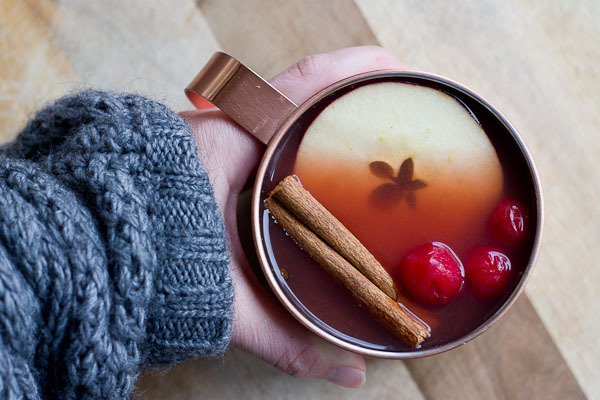 Grab a mug of Mulled Tart Cherry Apple Cider this holiday season. 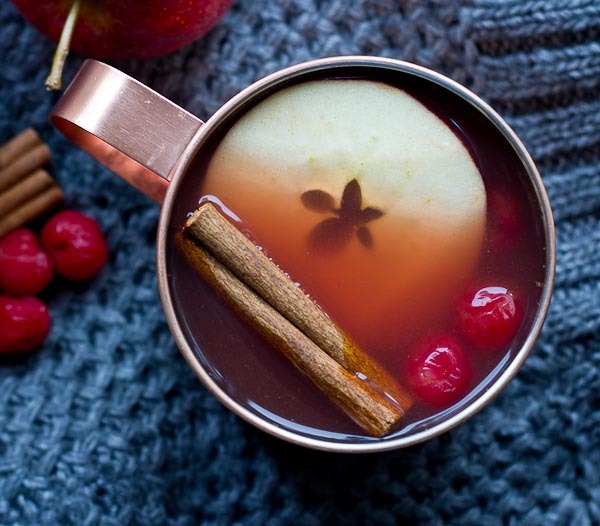 A traditional warm apple cider infused with Montmorency tart cherries… it’s easy to prepare and a festive way to celebrate the most wonderful time of the year. awesome pics! and tasted great too!! 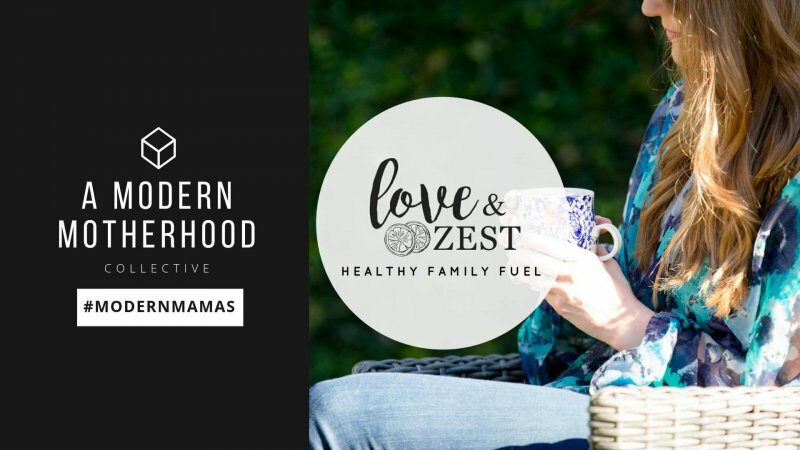 Just saw your question on the Blog Brulee Facebook page and had to check this out-it looks SO good!! I have all the ingredients ,so I might just need to make some today. Cheers!